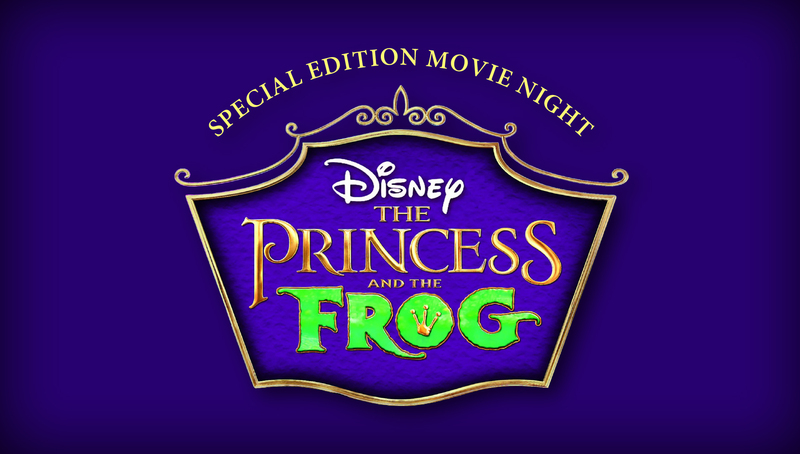 The Princess and the Frog invite you to celebrate with Kids Korner for a special edition movie night! Watch the Princess and The Frog on the big screen in your favorite pajamas with all your Kids Korner friends and enjoy pizza, popcorn, along with festive themed crafts, games, and specialty treats! *48-hour cancellation policy strictly enforced.